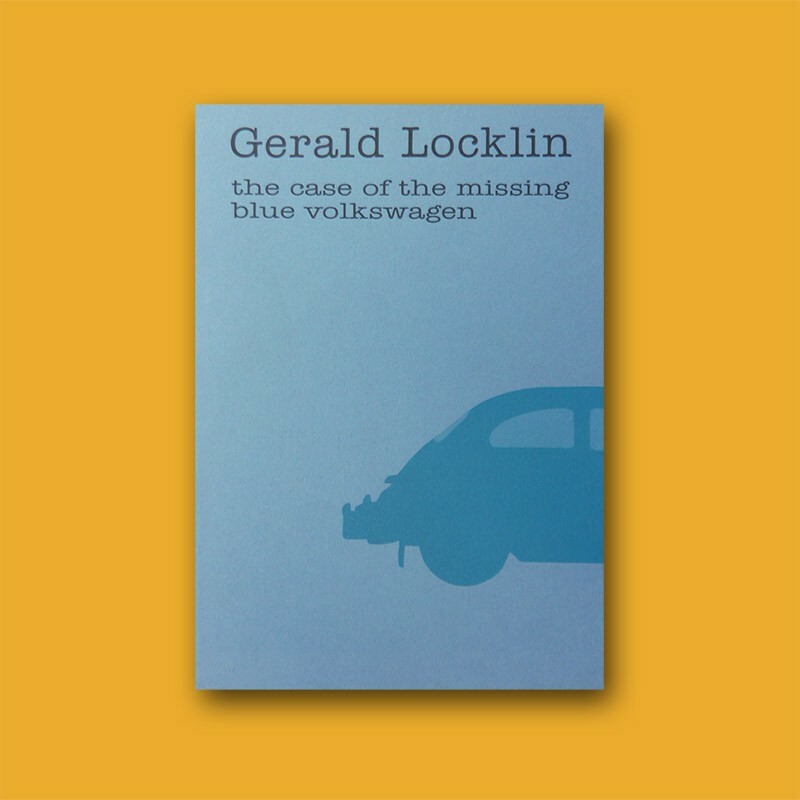 Jokes fly fast as bullets in the case of the missing blue volkswagon, a hilarious spoofing of hard-boiled detective fiction which is already a small press classic. Gerald Locklin has taught English since 1965 at California State University, Long Beach and is the author of over 125 books and chapbooks or poetry, fiction, and criticism, with over 3000 poems, stories, articles, reviews, and interviews published in periodicals. His full-length books from Water Row Press include Candy Bars: Selected Stories; The Life Force Poems; Go West, Young Toad: Selected Writings; The Pocket Book: A Novella and Nineteen Short Fictions; and Charles Bukowski: A Sure Bet. An Italian edition of his novel Down and Out (Event Horizon Press) has recently been published by Leconte Publishers in Rome as Piu Morto che Vivo, and other titles from EH include The Firebird Poems; Three Mid-Century Tales; Hemingway Colloquium: The Poet Goes to Cuba; and The First Time He Saw Paris (in Two Novellas, with Donna Hilbert). 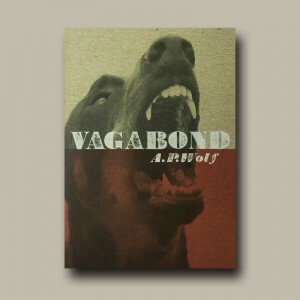 A series of dos-a-dos jazz chapbooks, with Mark Weber, are available from Zerx Press (Albuquerque, NM). His writings are archived and indexed by the Special Collections of the CSULB library. 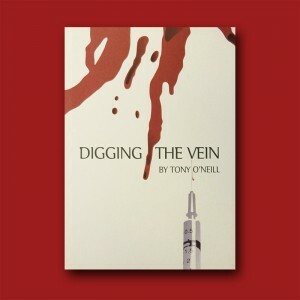 Many early and rare works are available from Water Row Books, amazon.com, barnesandnoble.com. 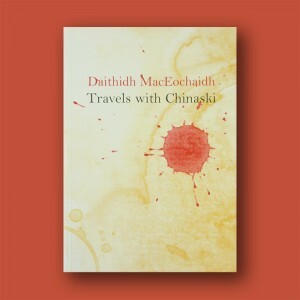 He is listed in the usual literary directories. He publishes regularly in 5 AM, Ambit (London), Tears in the Fence (Dorset), Poetry International, New York Quarterly, Nerve Cowboy, Slipstream, Freefall, Coagula Art Journal, and many other periodicals.